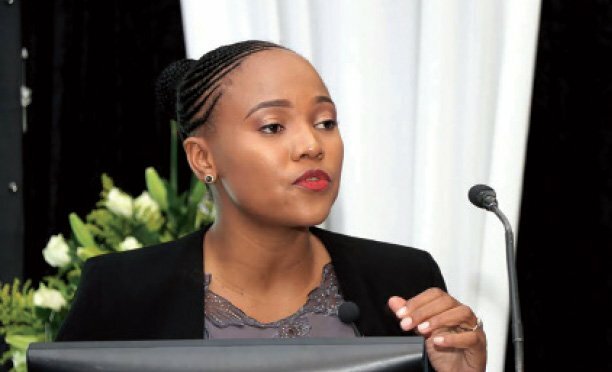 Minister of Nationality, Immigration and Gender Affairs, Magang Ngaka Ngaka said the ministry is ready to receive new applications for the Women’s Economic Empowerment Programme as the review of the guidelines will be complete by end of March this year. The programme was suspended in February 2017 to allow the review exercise to take place and enable the ministry to clear the backlog. In his budget presentation recently, Ngaka told parliament that the ministry has cleared the backlog and will be ready to process applications in the next financial year. “I am happy to indicate that my ministry has cleared the backlog and will be ready to process applications in the next financial year. 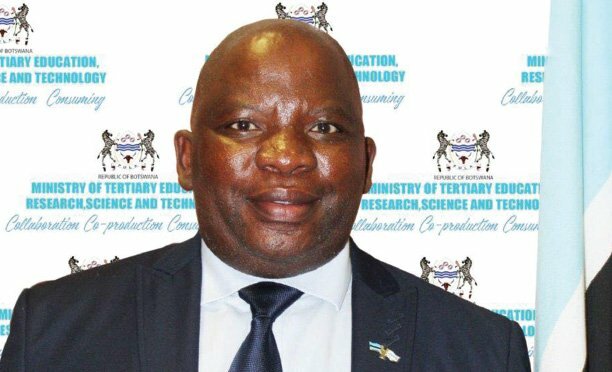 The review of the guidelines will be completed by March 2019 and will be used to effectively facilitate management of the programme,” said Ngaka. He highlighted that since inception in 1998 about 1074 projects have been funded with 5200 jobs created. Out of these, 946 are operational and 128 have collapsed. “The collapsed businesses are mainly due to mismanagement of funds, group dynamics and limited market access in some areas. To address these challenges my ministry is currently planning to undertake a comprehensive assessment during the next financial year The Government has to date spent a total of P155, 5 million under the Women Economic Empowerment Scheme since its inception. 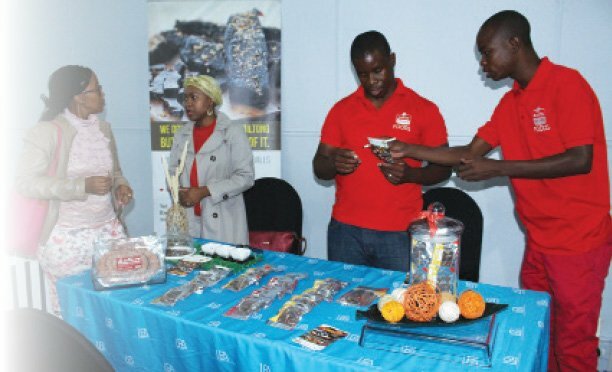 The ministry reviewed the programme in 2015 and 2016 and this resulted in a very high uptake of the programme, following which the ministry registered a total number of 107,801customers who inquired on the programme. The total number of applications received were 4478, and by January 2017 they had a backlog of 3825, and because the backlog was continuously increasing, they suspended receipt of applications. In the 2019/20 budget the ministry allocated P54.8 million to the department of Gender Affairs.